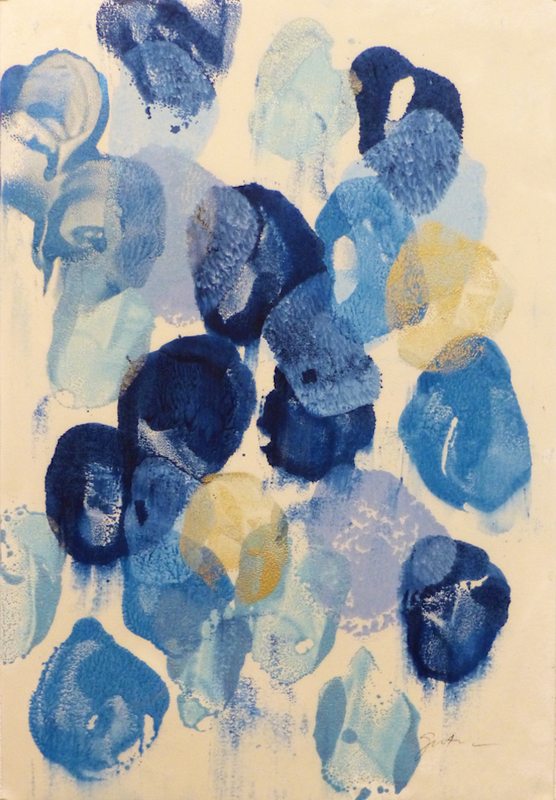 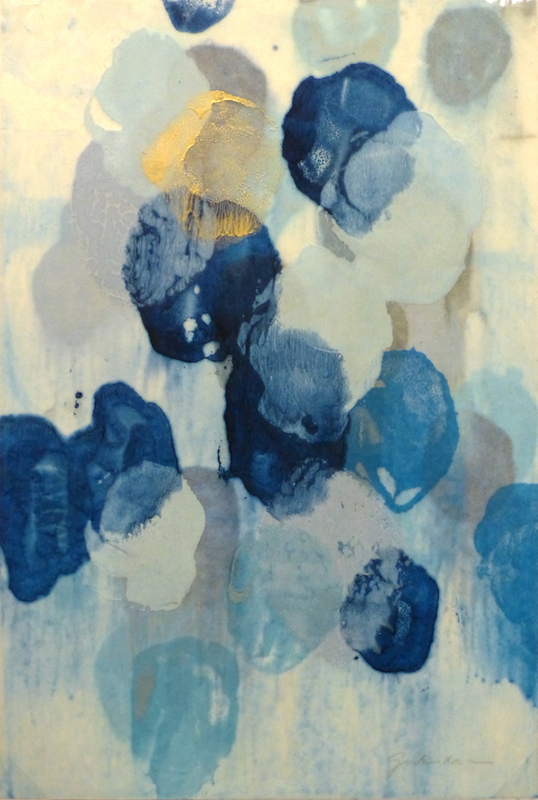 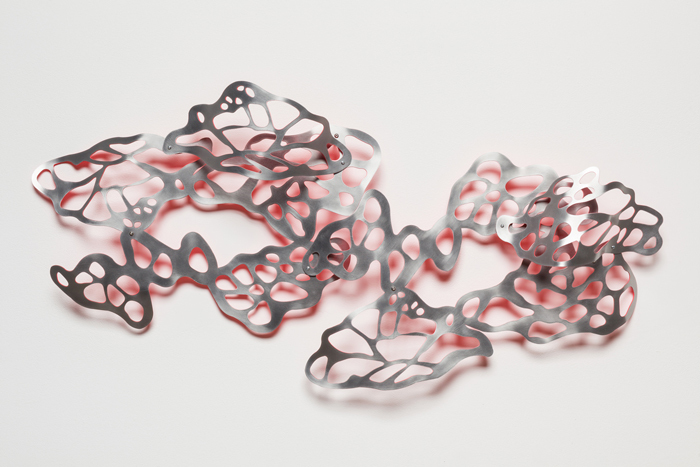 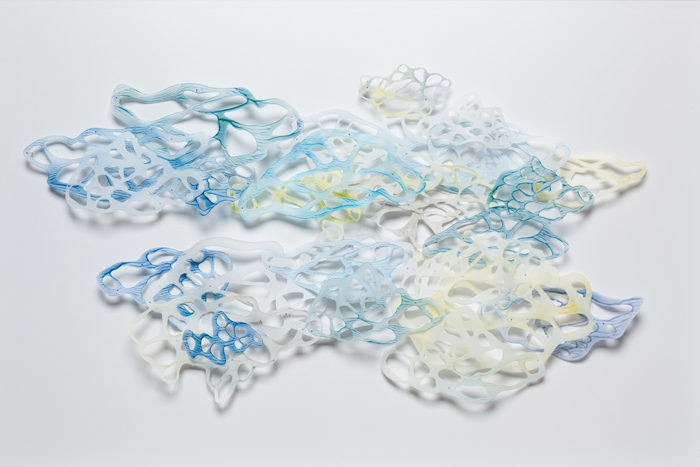 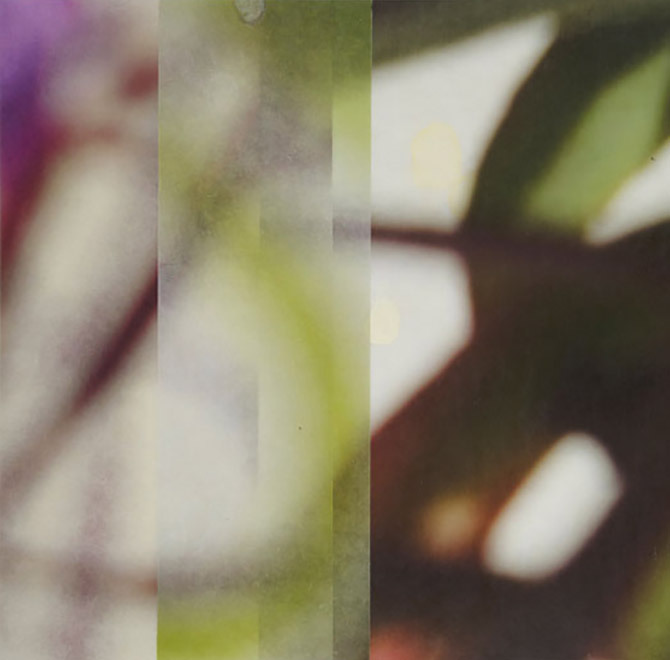 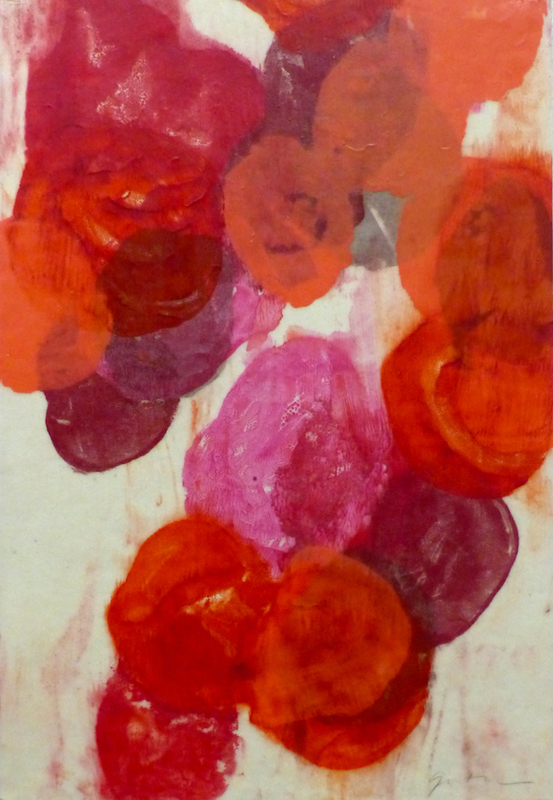 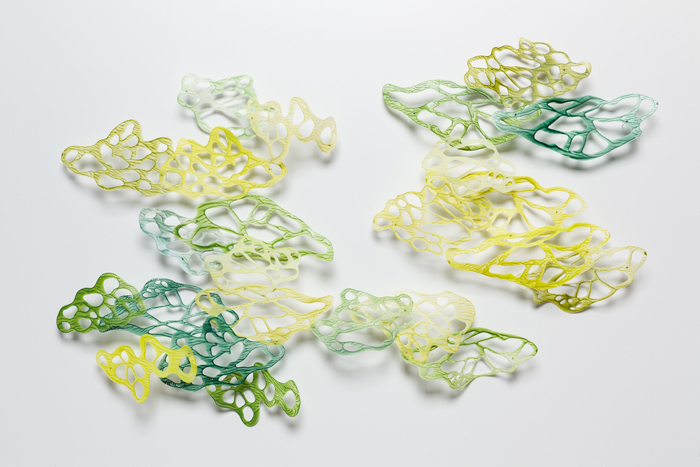 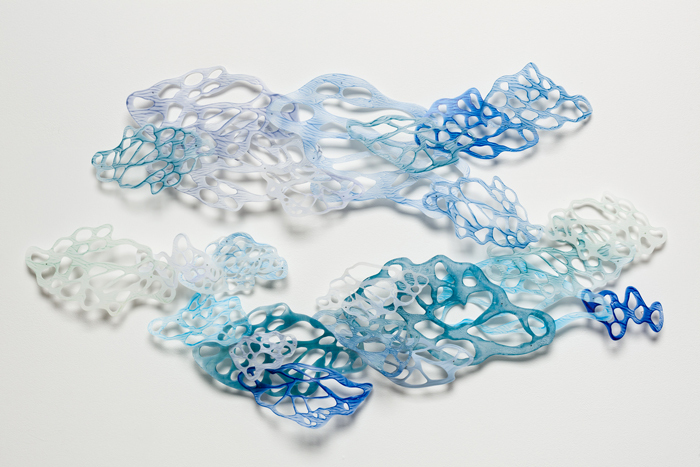 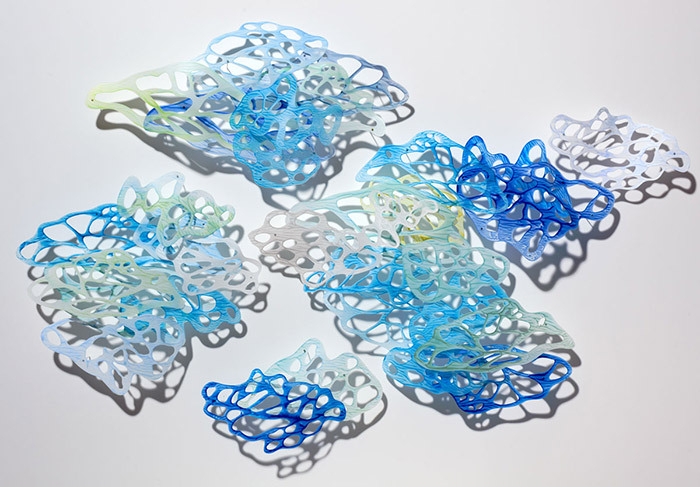 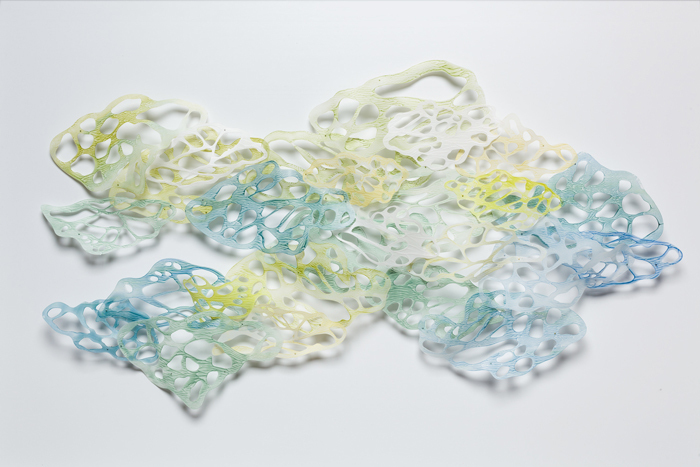 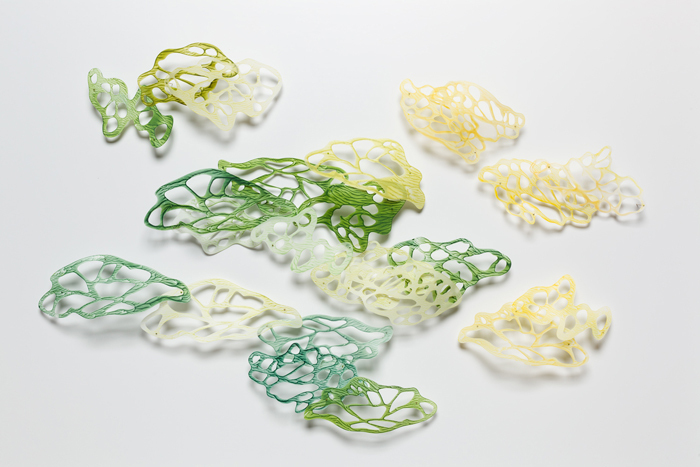 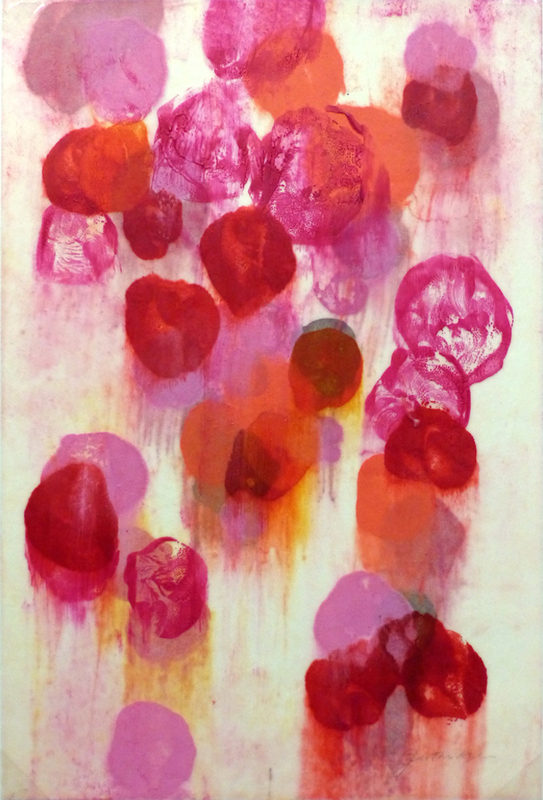 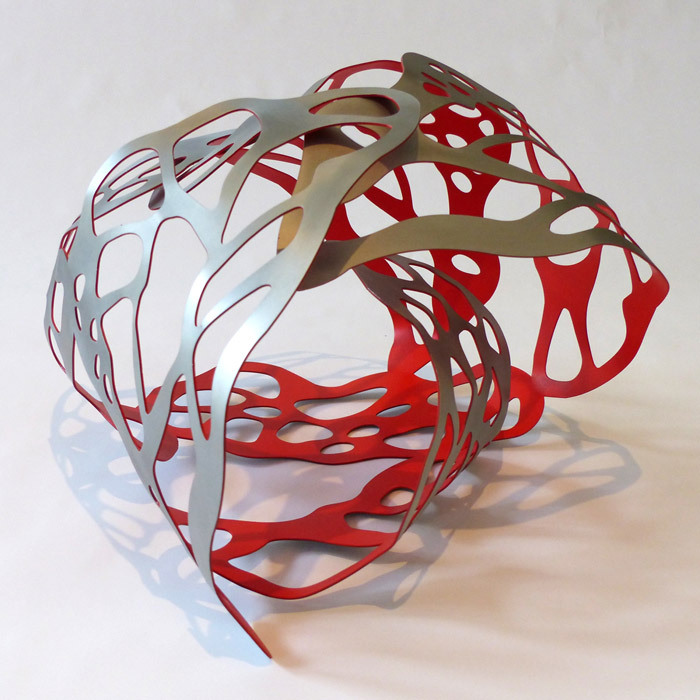 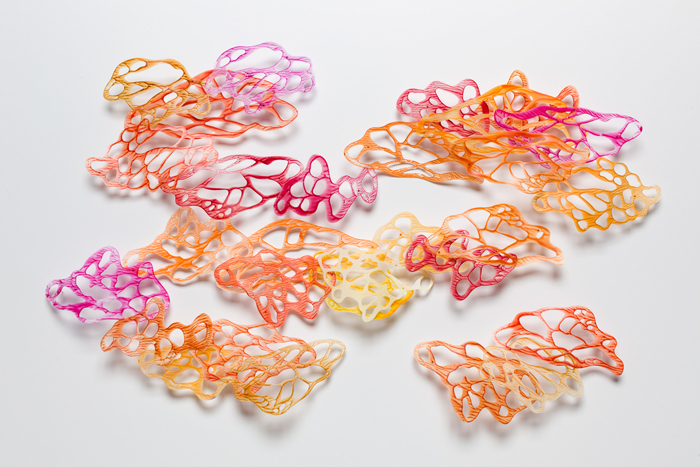 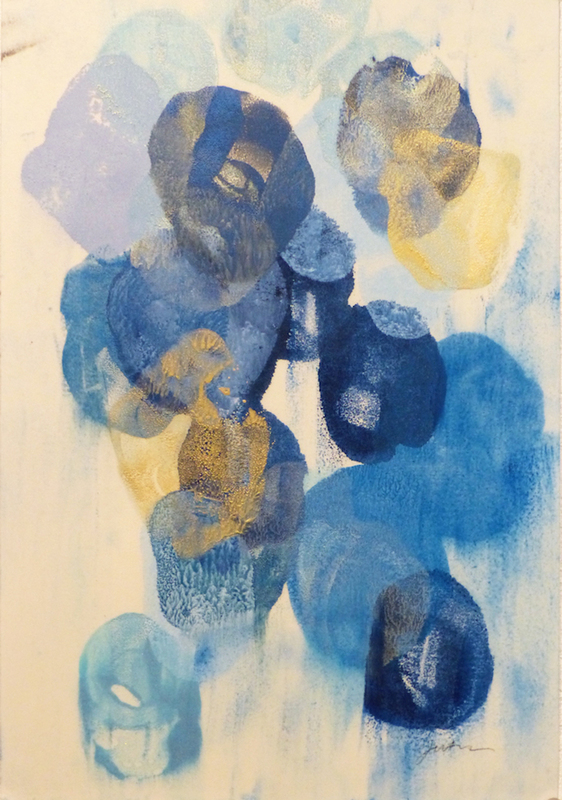 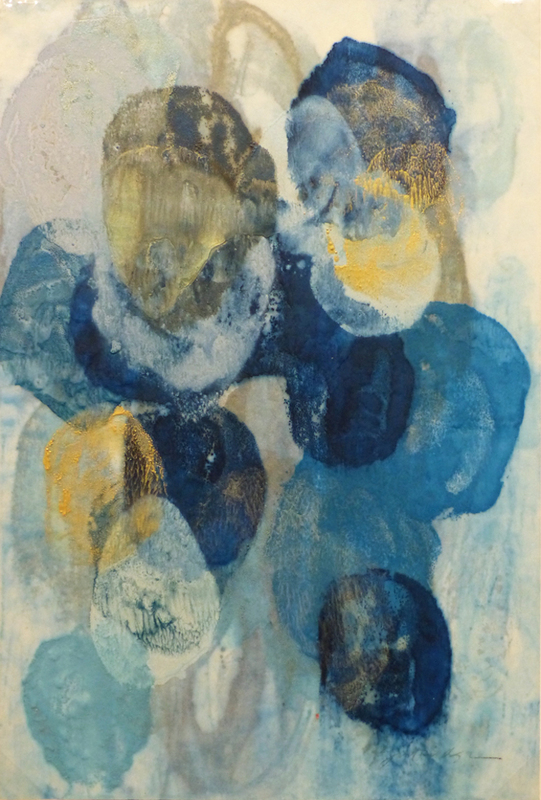 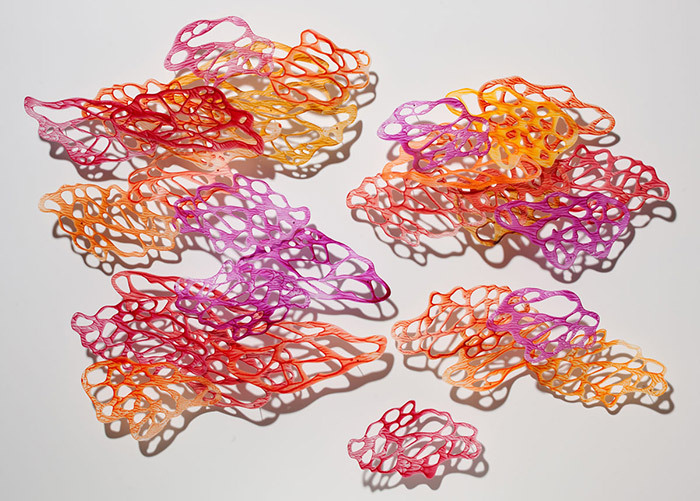 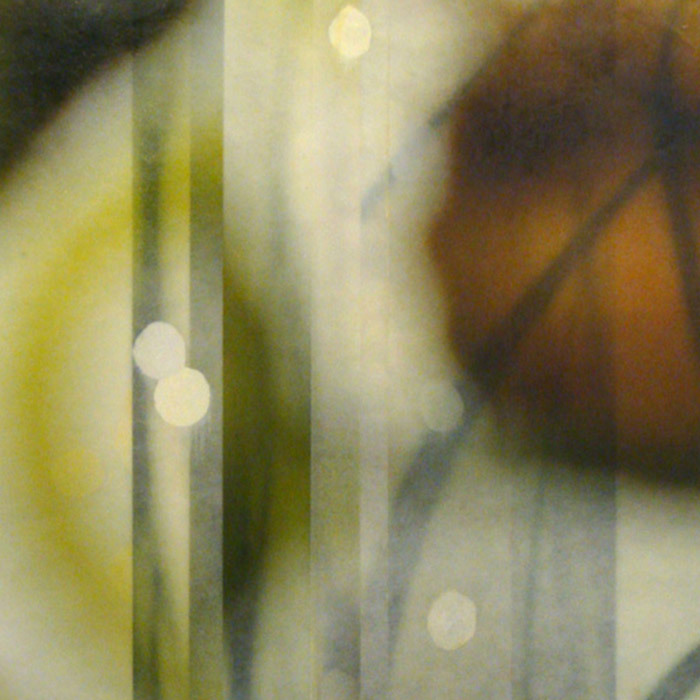 Ms. Guthridge has exhibited in solo and group exhibitions internationally. 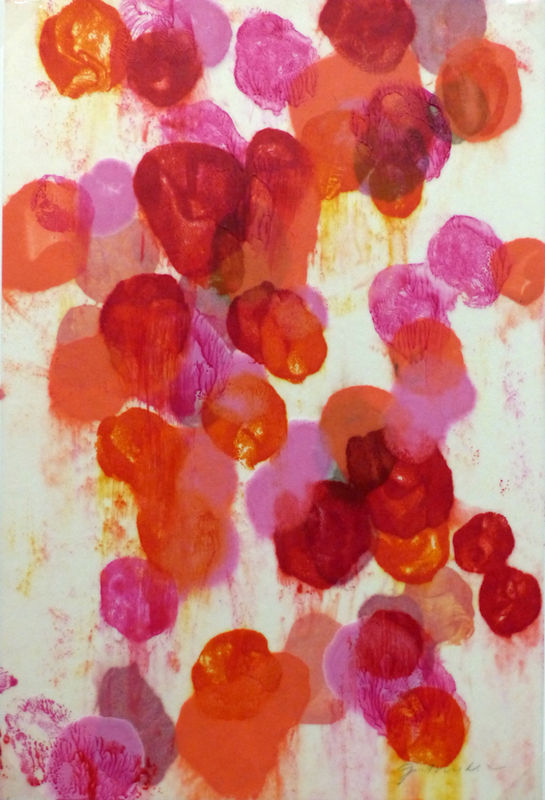 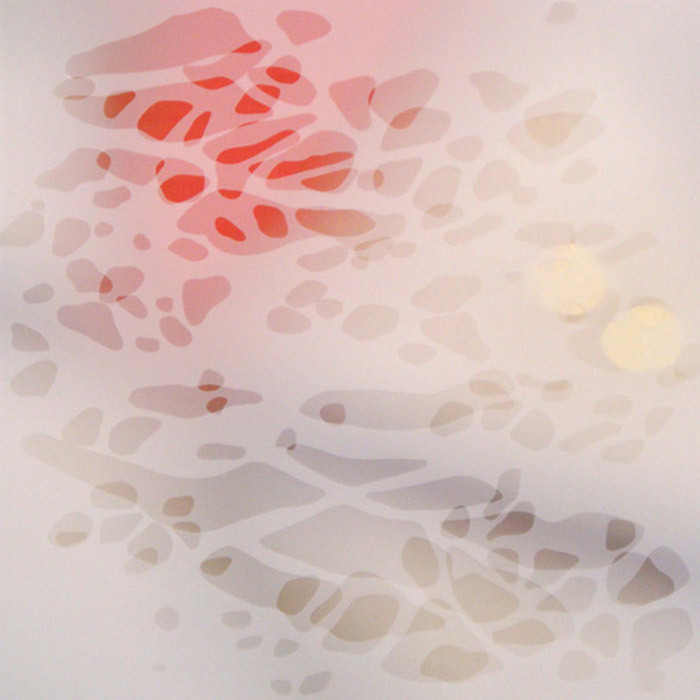 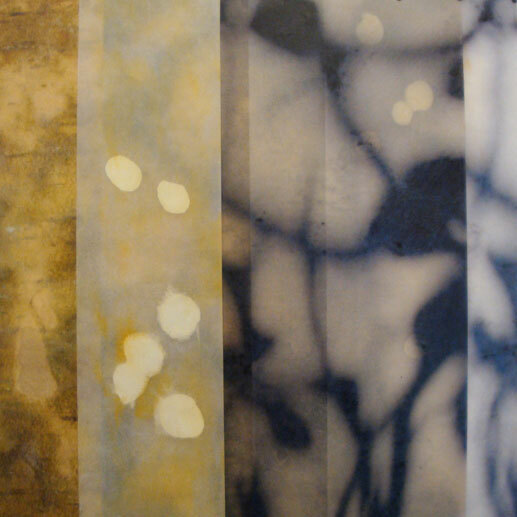 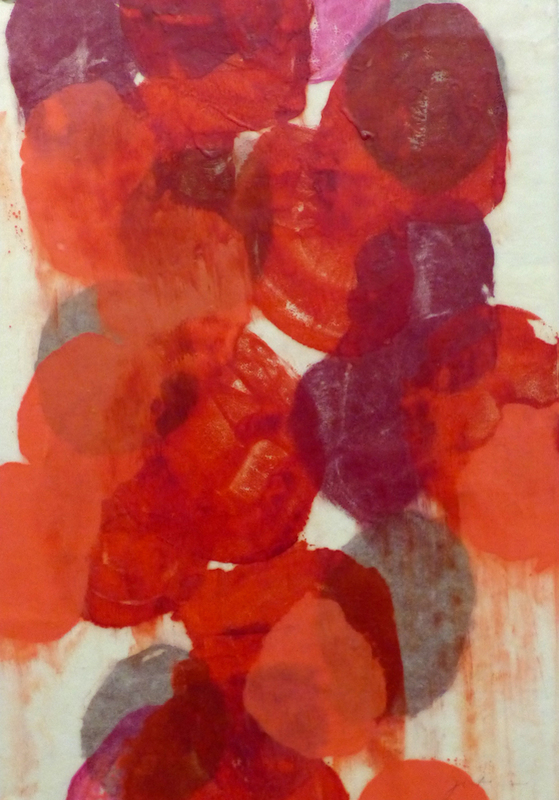 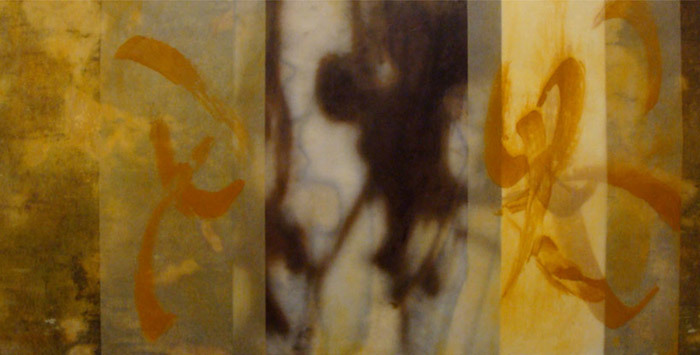 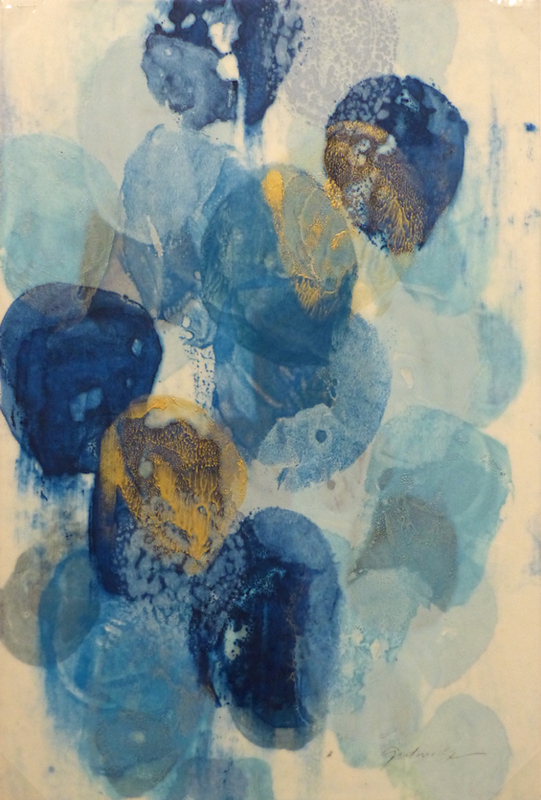 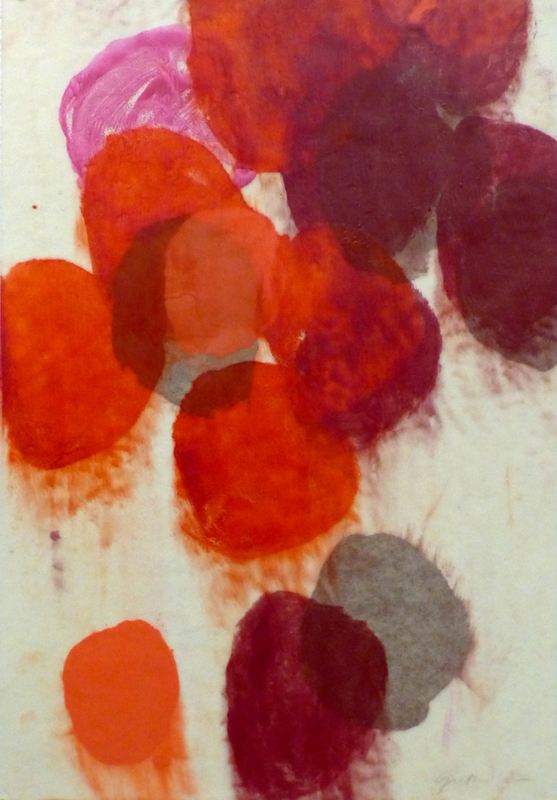 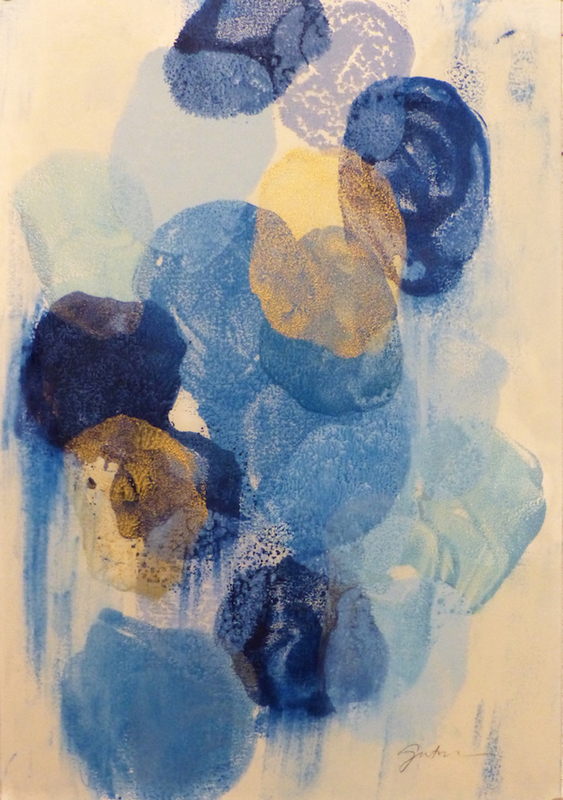 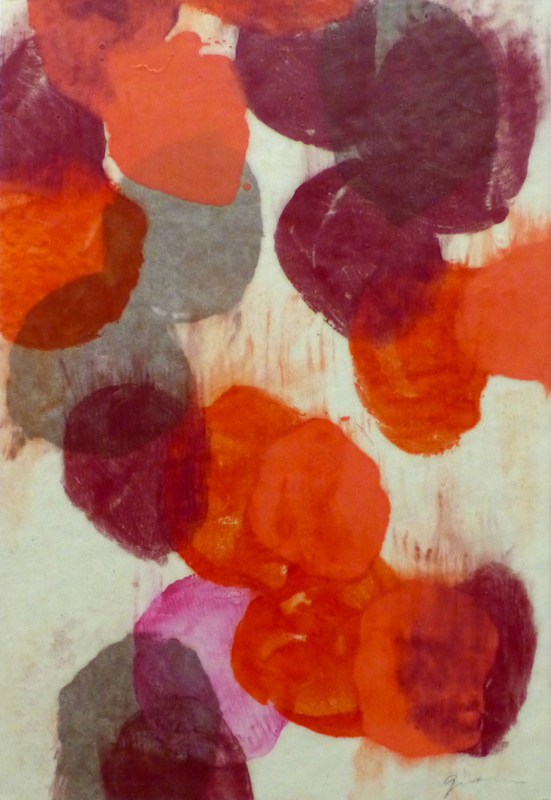 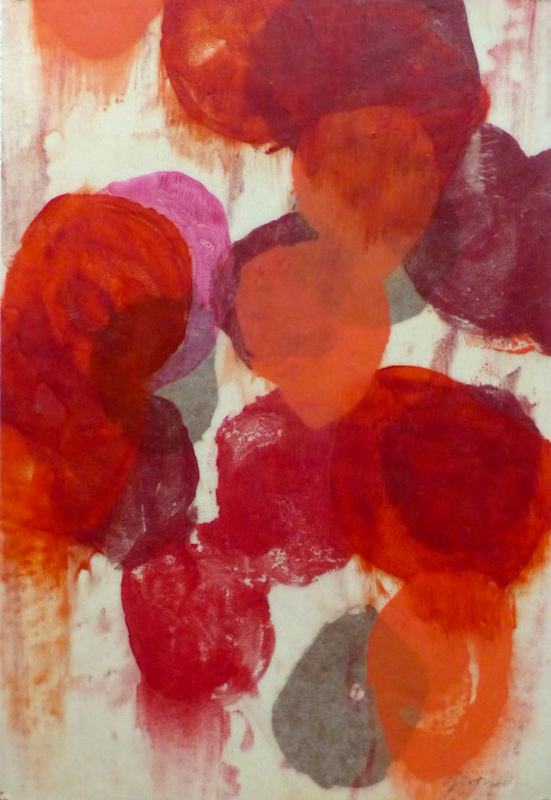 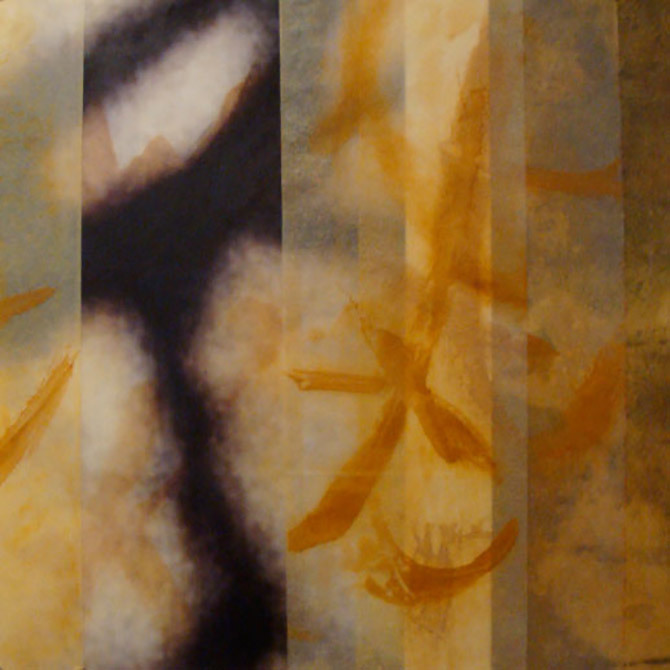 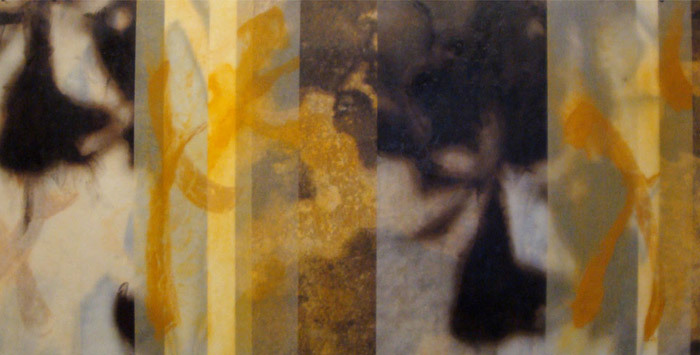 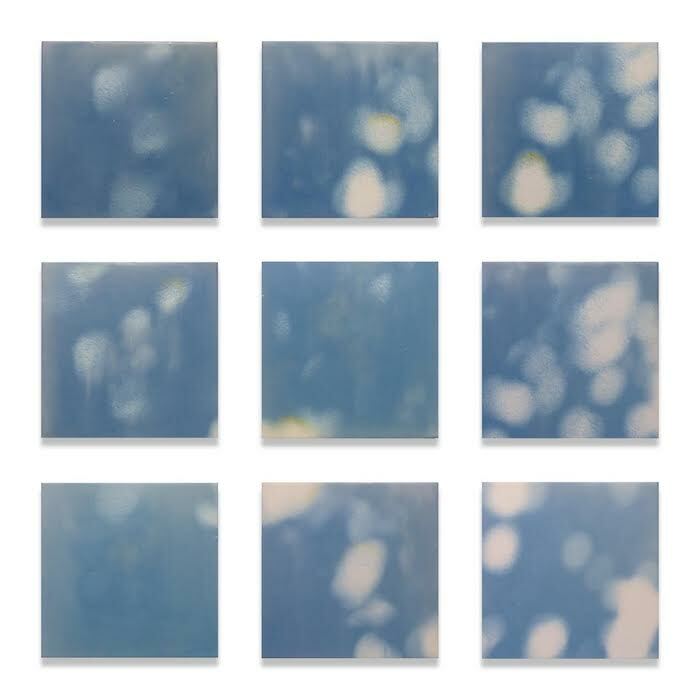 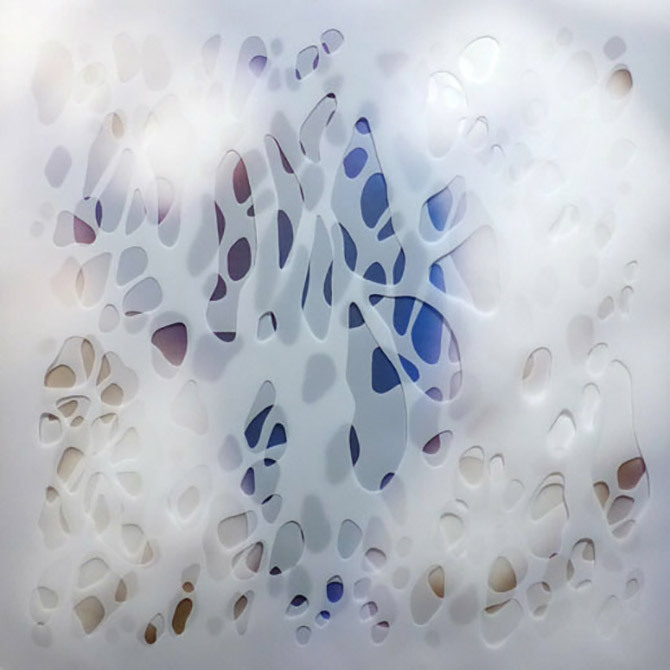 Her work was included in “Swept Away, Translucence, Transparence, Transcendence in Contemporary Encaustic” at the Cape Cod Museum of Art in 2013 and the Hunterdon Art Museum in 2014, “Pattern” at the Attleboro Arts Museum in 2016, and “Depth Perception” at the Cape Cod Museum of Art in 2017. 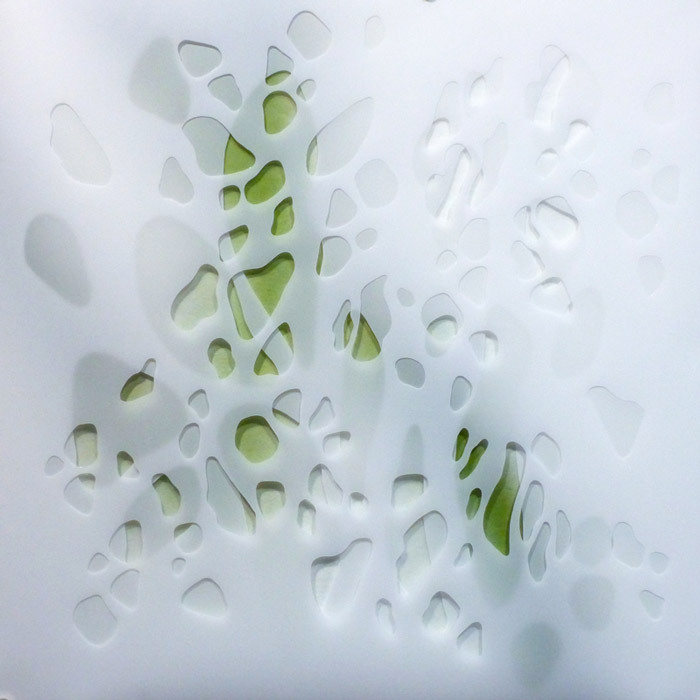 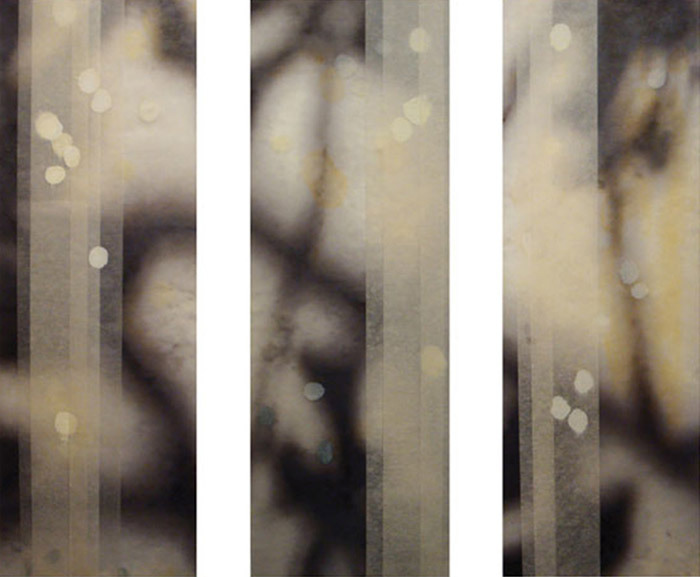 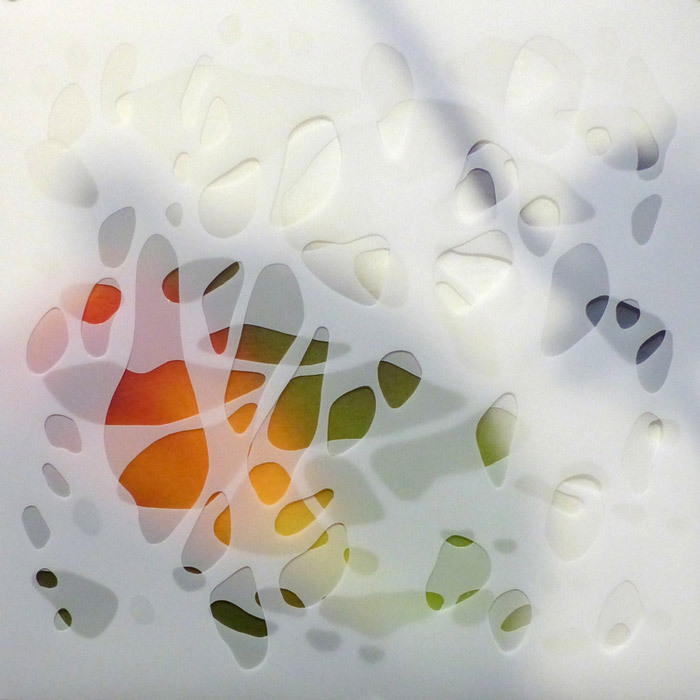 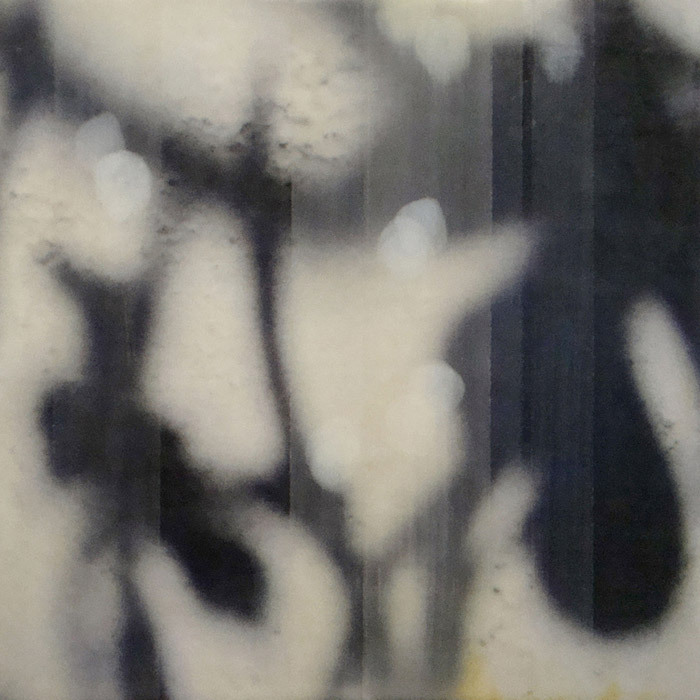 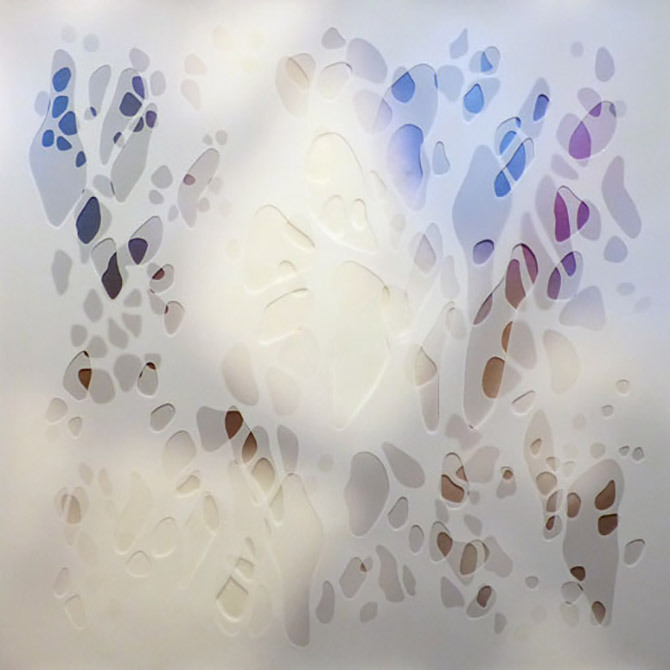 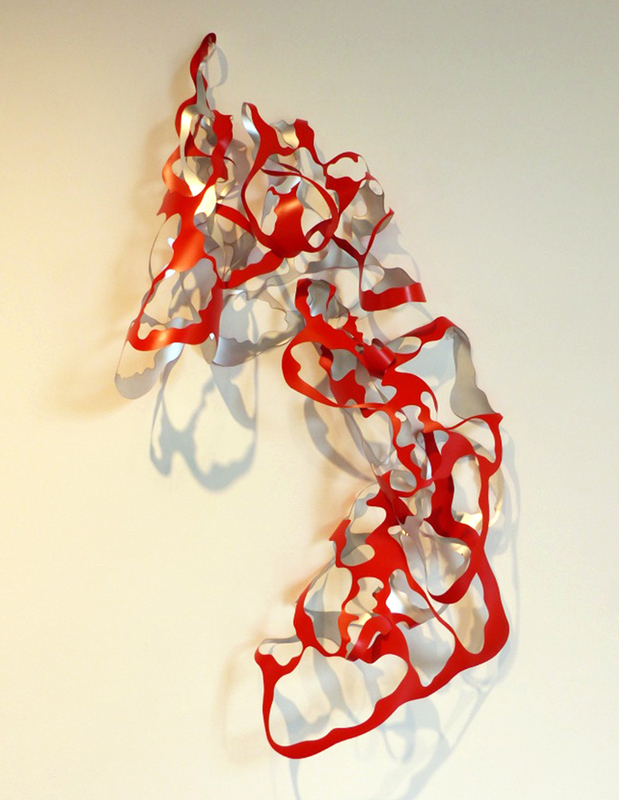 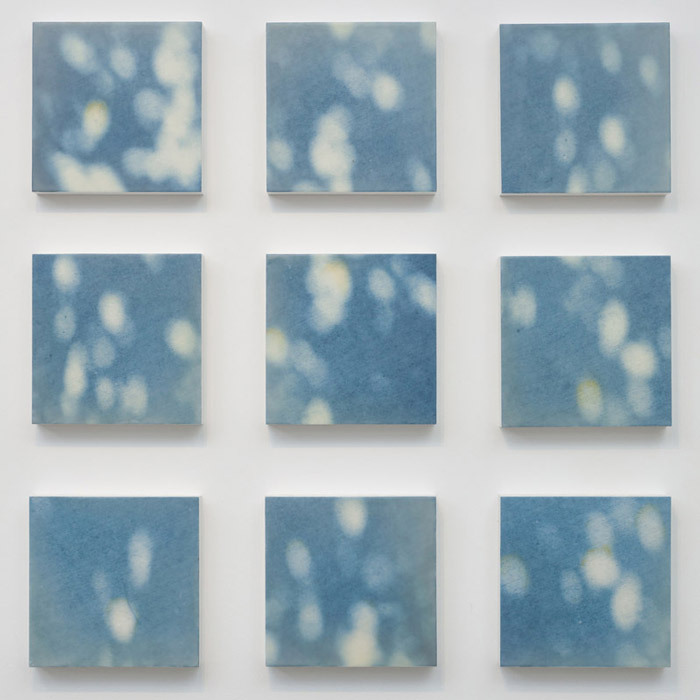 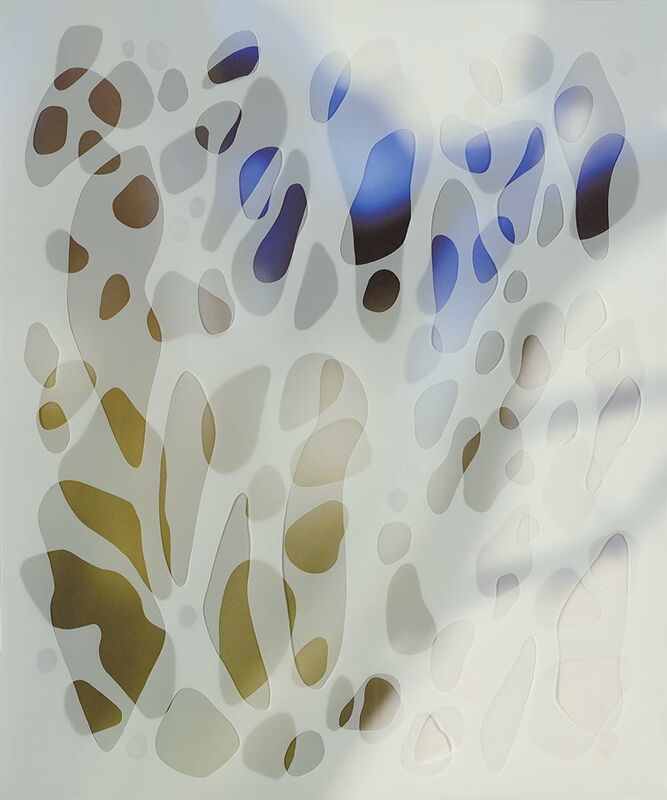 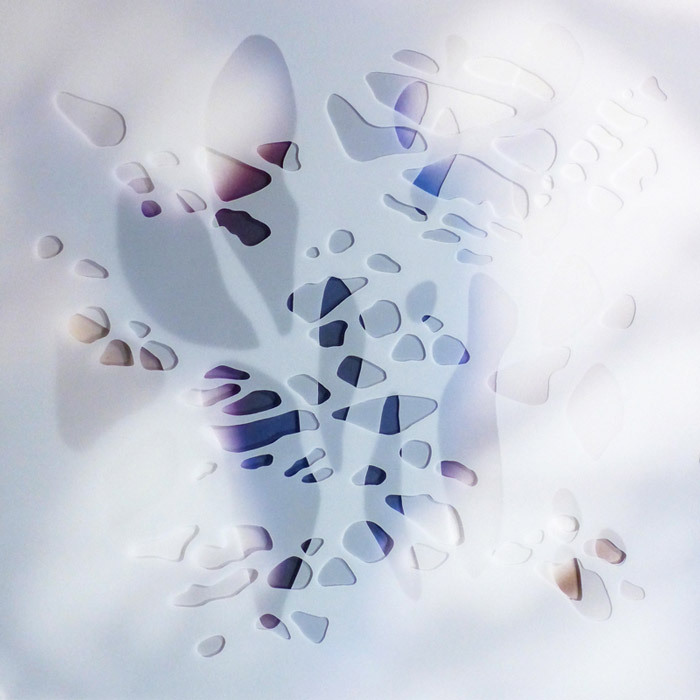 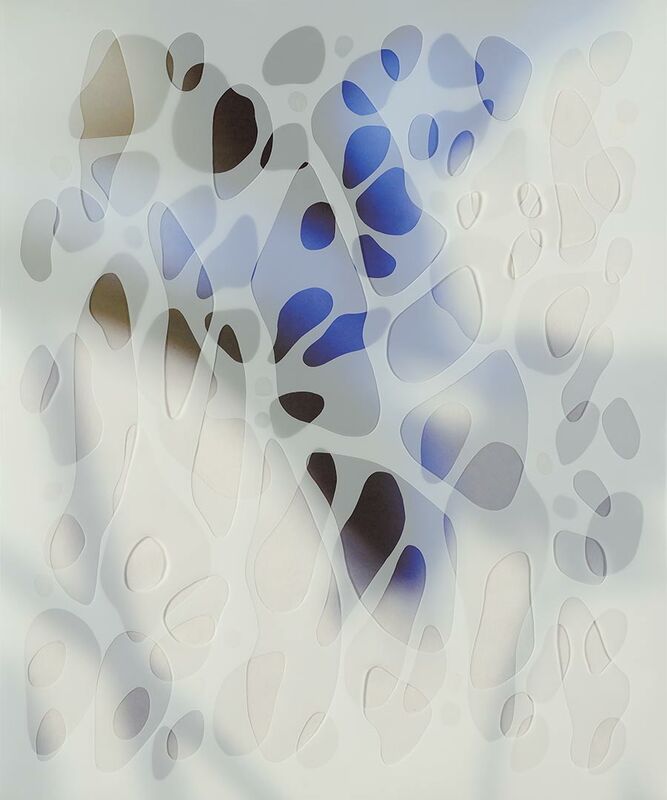 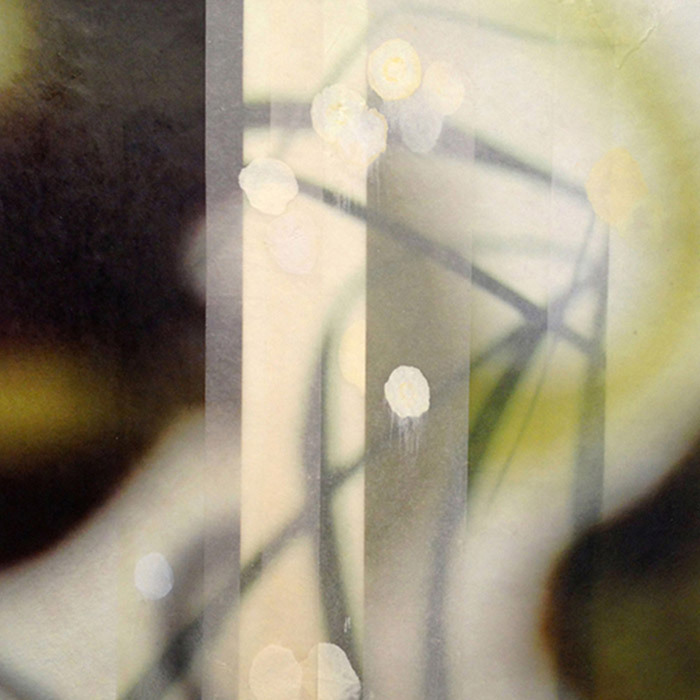 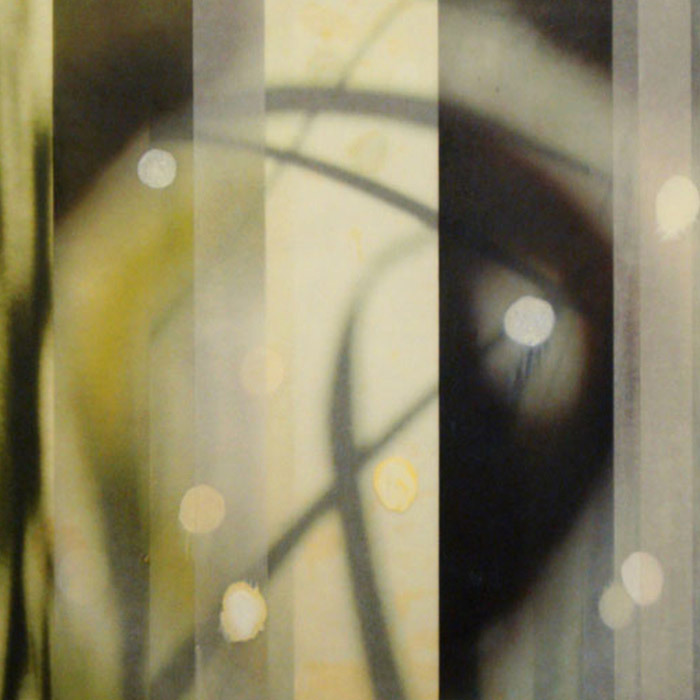 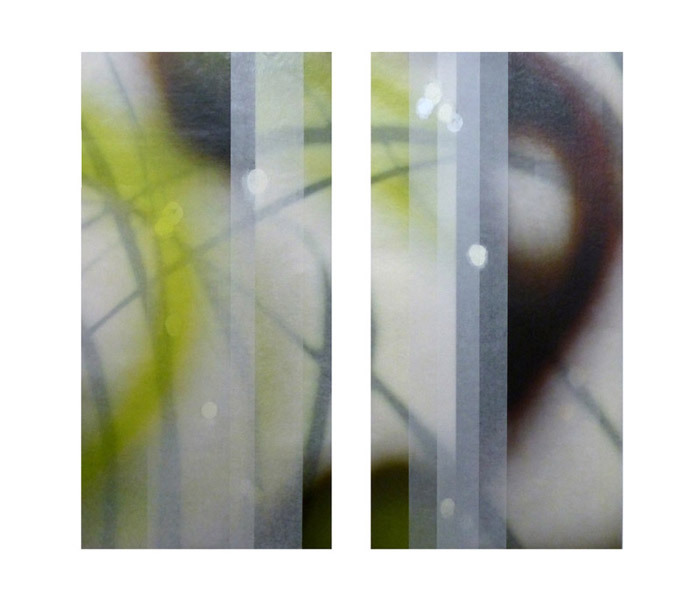 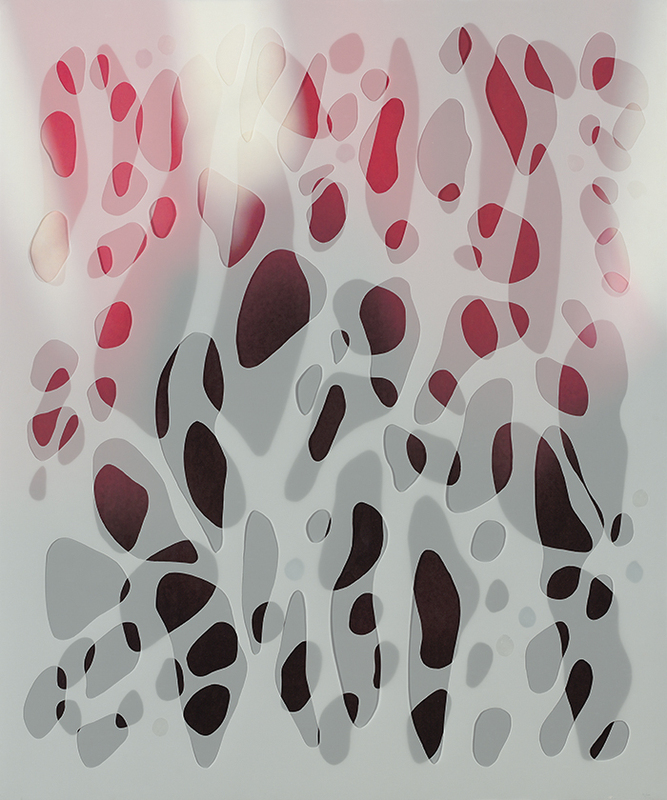 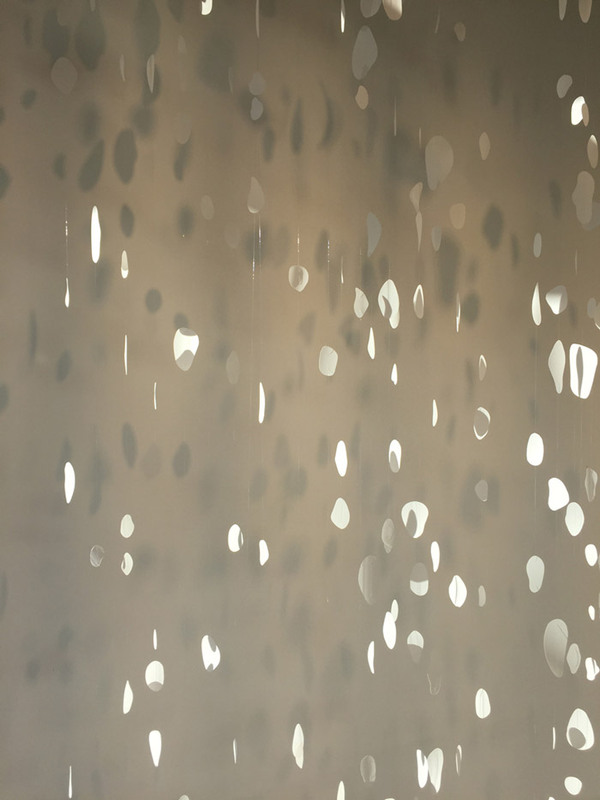 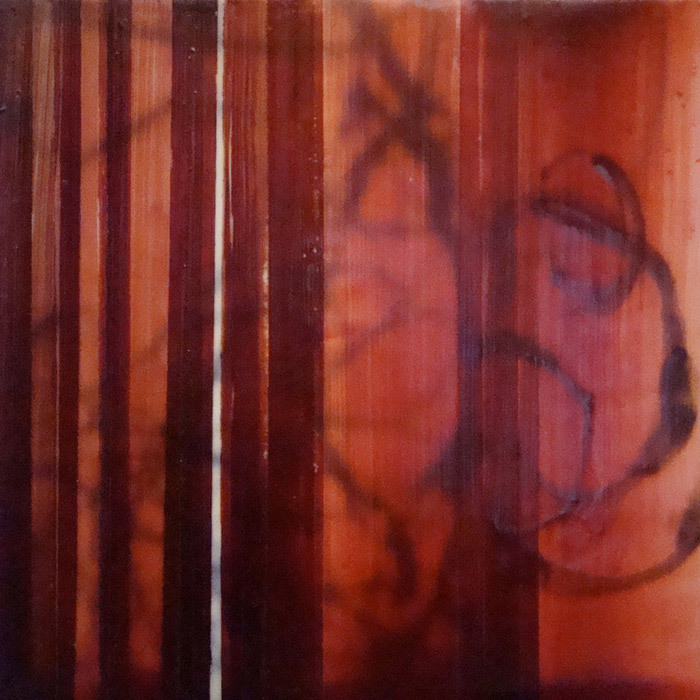 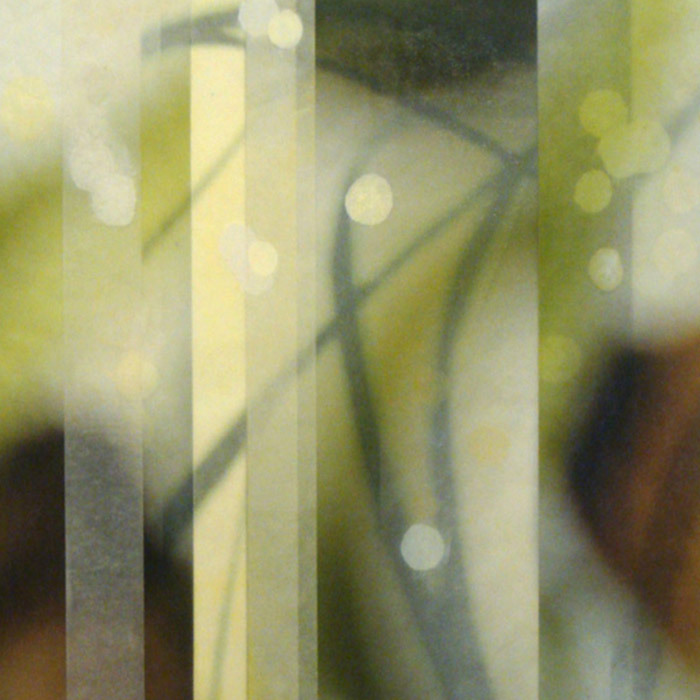 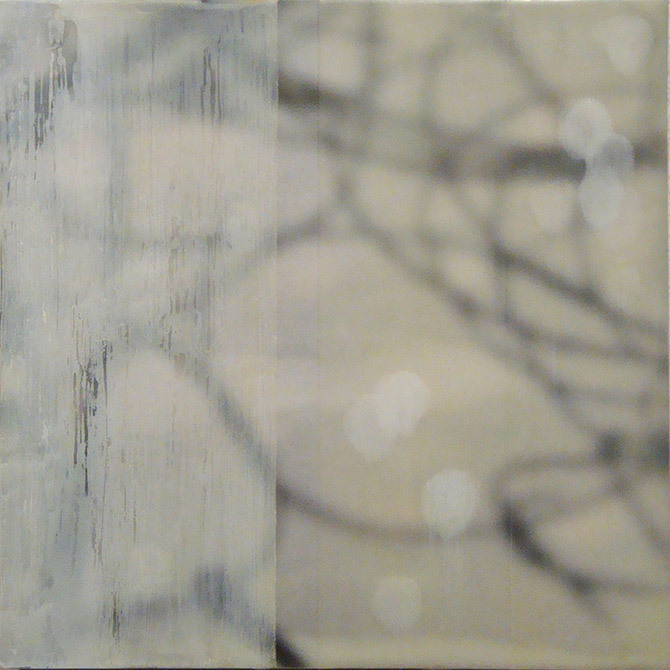 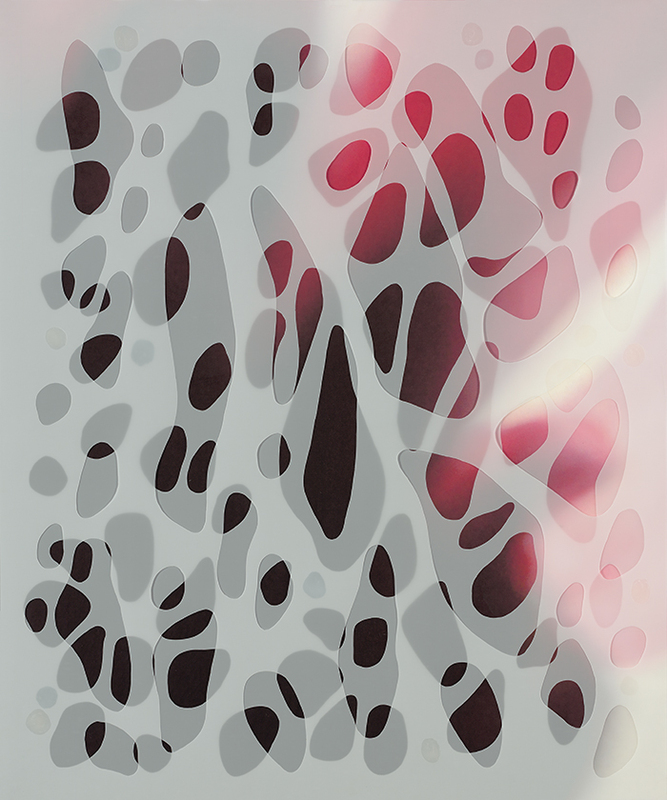 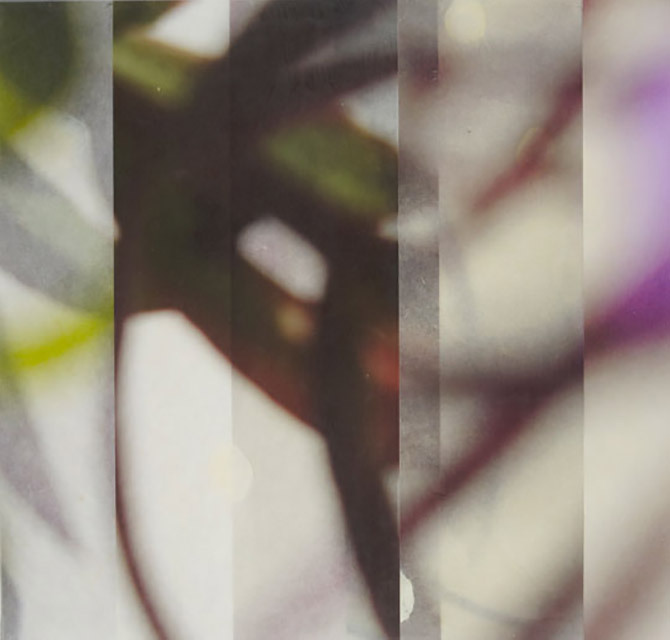 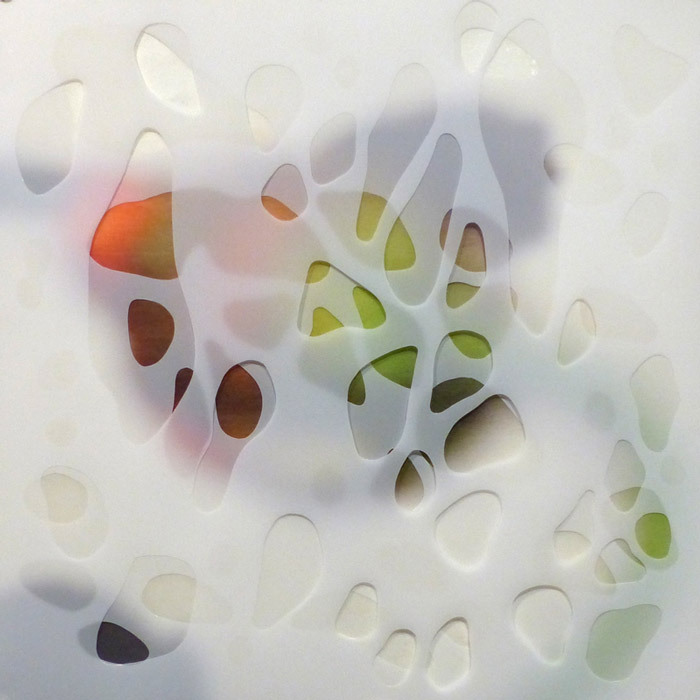 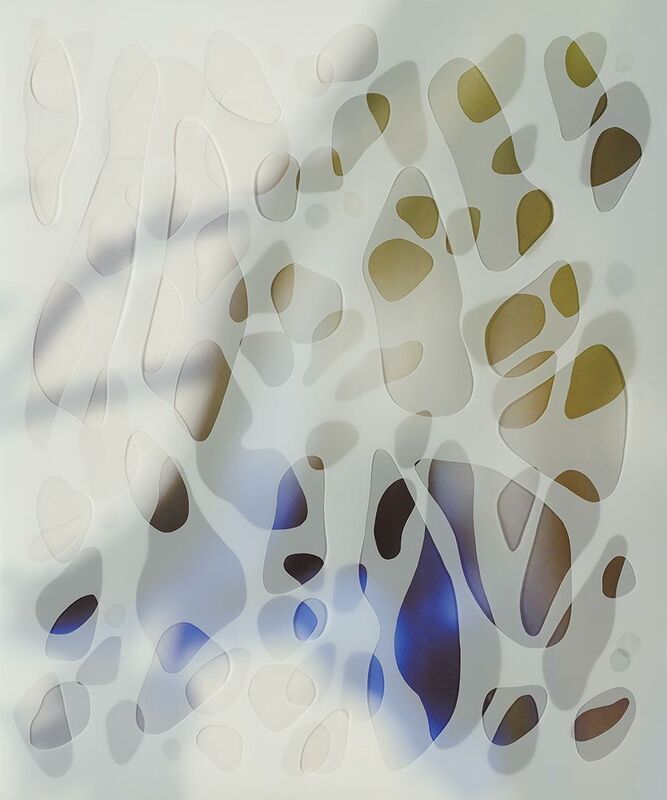 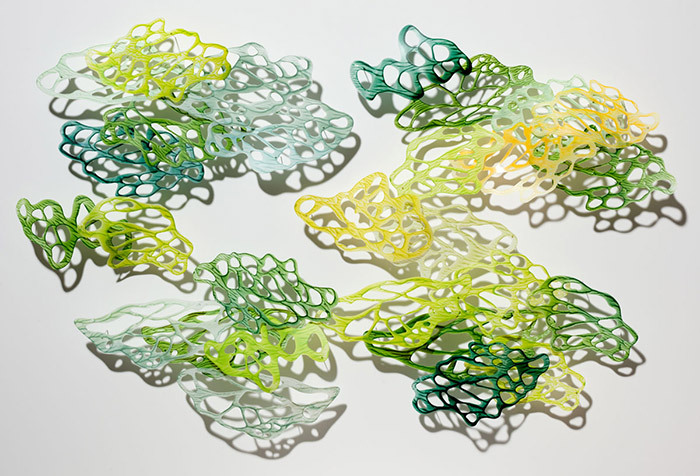 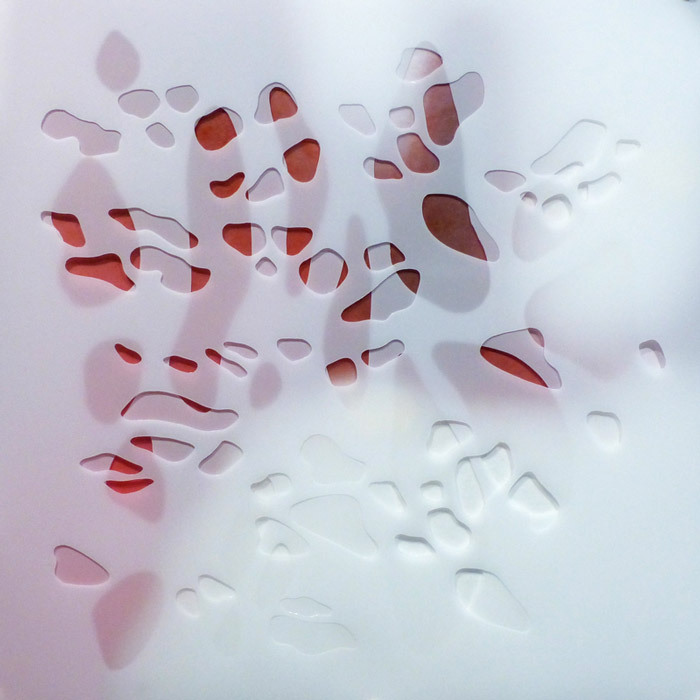 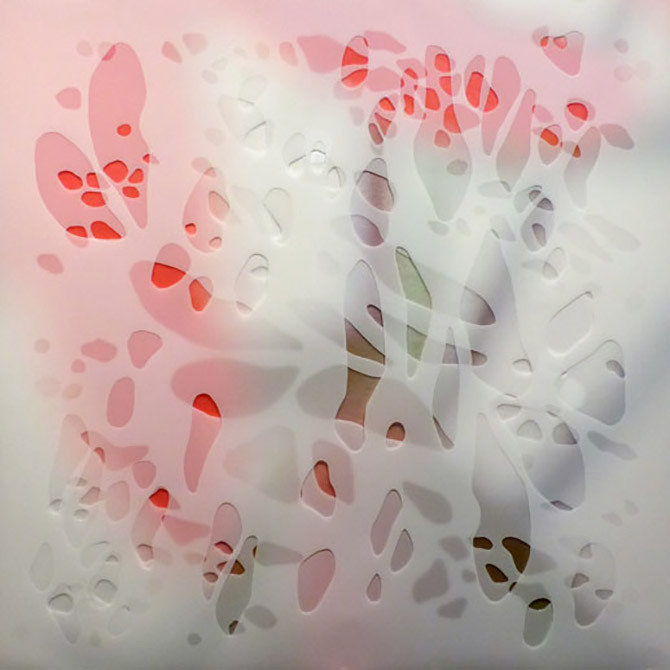 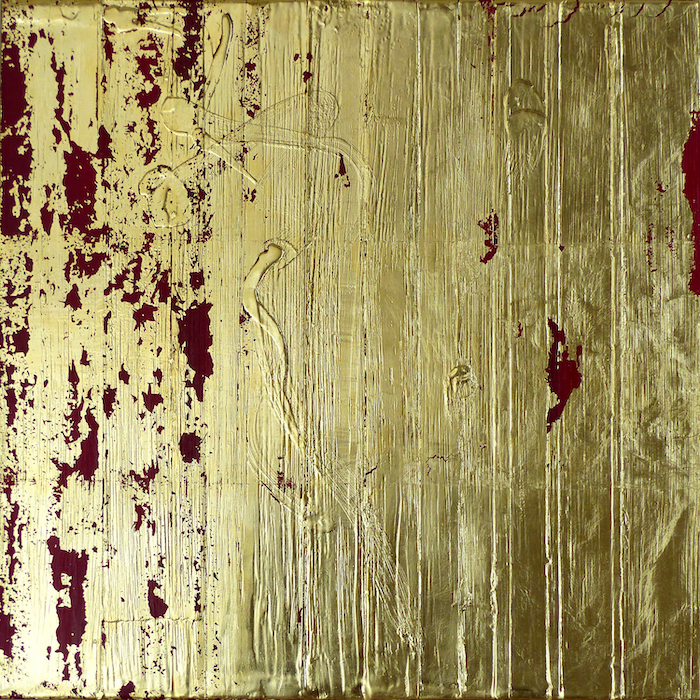 Her installation “Reflected Light” was exhibited in 2016 at the Center for Visual Arts in“Colorado Women in Abstraction”, curated by Michael Paglia, art critic and author of several books on abstraction. 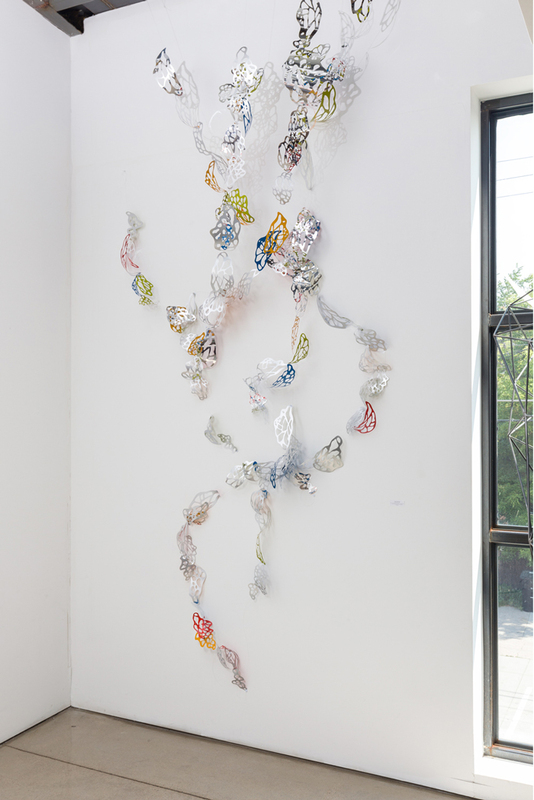 She was awarded artist residencies at Jentel Artist Residency and RMCAD. 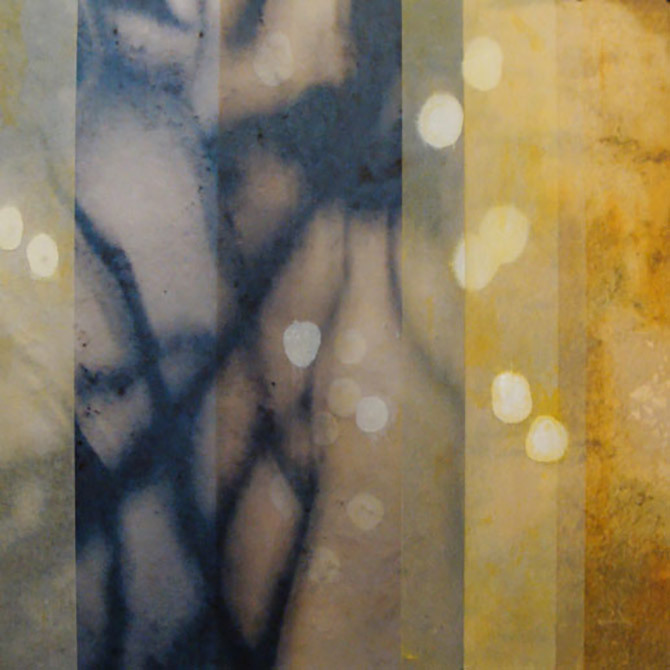 In 2008 she was honored as the “Artist of Recognition” by the Colorado Business Committee for the Arts, and with the generous sponsorship of The Kittredge Foundation she represented the United States in “The International Biennale of Contemporary Art” in Florence, Italy in 2003 and 2005. 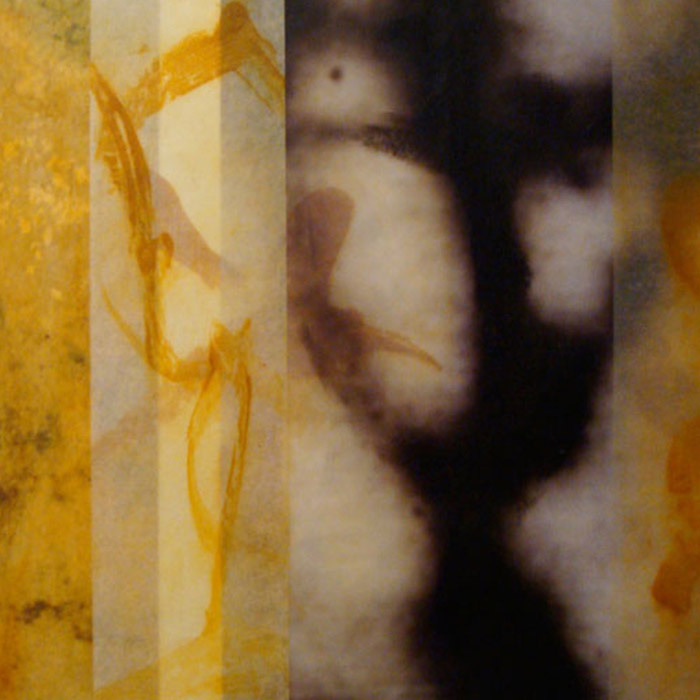 Her work is contained in the collections of Charles Schwab, Colorado State Bank and Trust, First National Bank of Colorado, Four Seasons, Kaiser Permanente, Littleton Museum, Raymond James, Texas State University and the U.S. Department of State, among others.